The guides below will help you determine the correct jacket size. 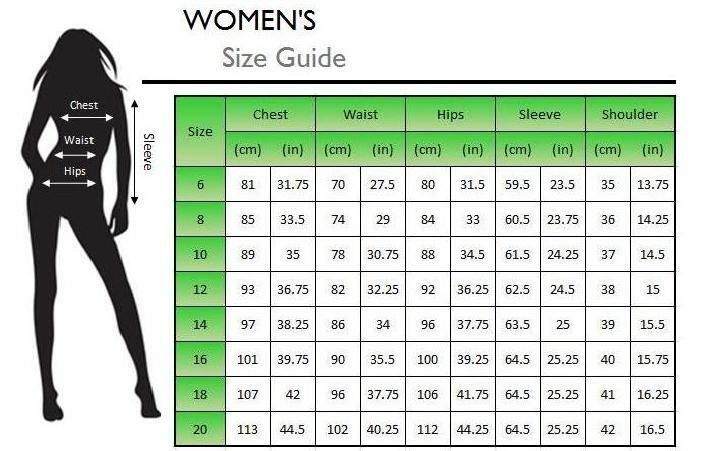 The measurements below are of your body size, rather than the actual jacket size. Usually a fitted jacket will be approximately 5cm (2 inches) larger round the chest and for a regular fitted jacket this will increase to approximately by an additional 5cm making a total of 10cm (4 inches). 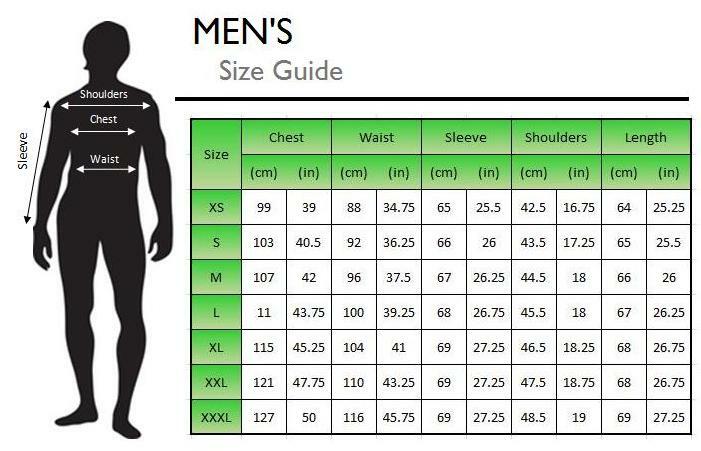 If you are unsure of your size, measure a jacket that fits you well and decide what size you should order. Do not hesitate to contact us for professional advice by phone or email us your number and we shall call you back. Larger or smaller sizes not listed are available either off the shelf or as a special order. Please do not be deterred or embarrassed to ask for details and prices.